White Noise Owl prepare to destroy your earholes in 2014! Amidst the nu-metal craze of the mid-’90’s, some actual great musicians and some actual great bands got lumped in and swallowed up. 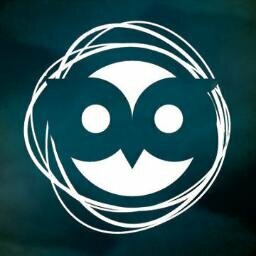 Luckily for music fans, some of those musicians have persevered over the years and a group of said talented individuals have formed White Noise Owl whose debut EP should be available in the spring of 2014. You’ve got former Ultraspank vocalist Pete Murray bringing the emotion, Snot’s John Fahnestock with the low end, and Skrape’s Will Hunt behind the kit. A veritable smorgasbord of nu-metal’s unappreciated elite! Fahnestock, of course, is also a former member of Amen and Murray’s post ‘spank out fit Lo Pro (Who just released their epic third album earlier this year) while Hunt has since played with everyone from Evanescence and Staind to Black Label Society and David Draiman’s Device. The below teaser is barely a minute long and only gives a hint of what’s to come but there are some subtle electronic flourishes in there with some massive guitar sounds from Chris Shy which is all produced exquisitely by Ben Grosse (He, who produced some equally massive Filter, Marilyn Manson, and Thirty Seconds To Mars albums). Undeniably, White Noise Owl is one to watch in 2014. 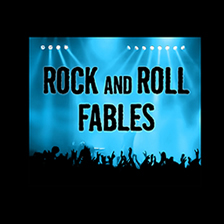 For more on the band, head on over to their Facebook and Twitter pages!